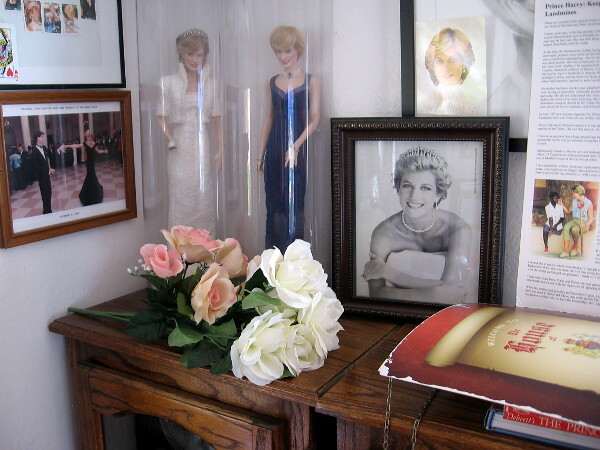 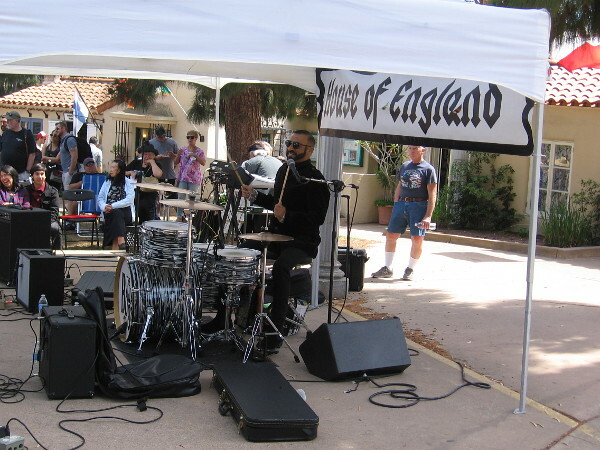 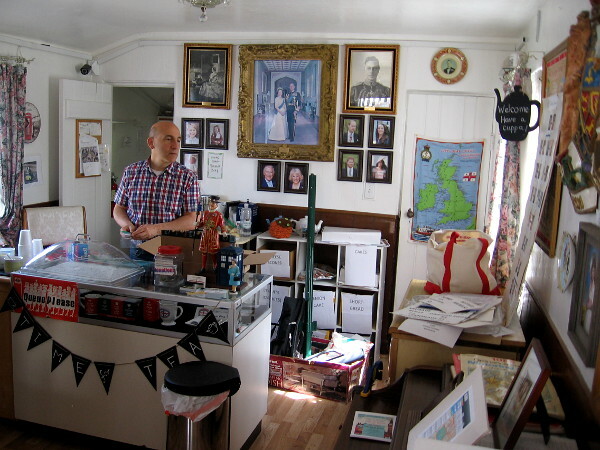 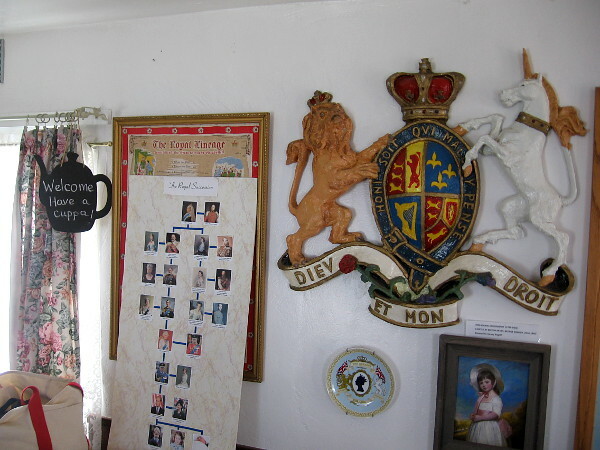 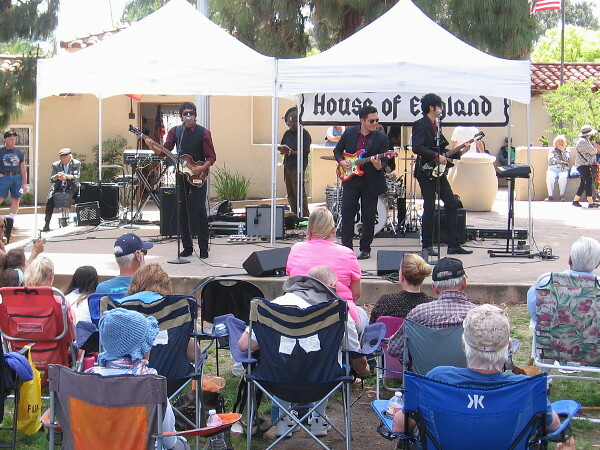 house of england – Cool San Diego Sights! 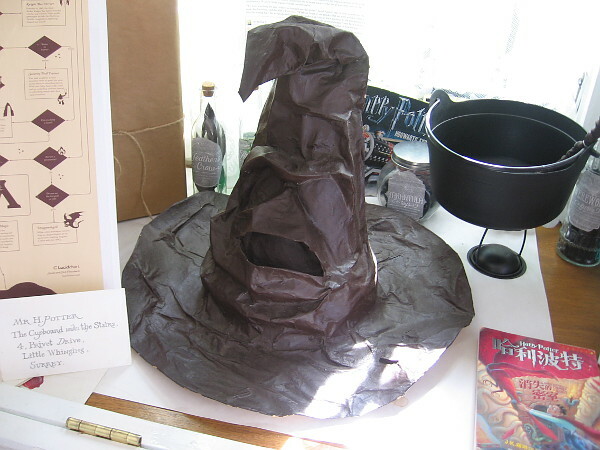 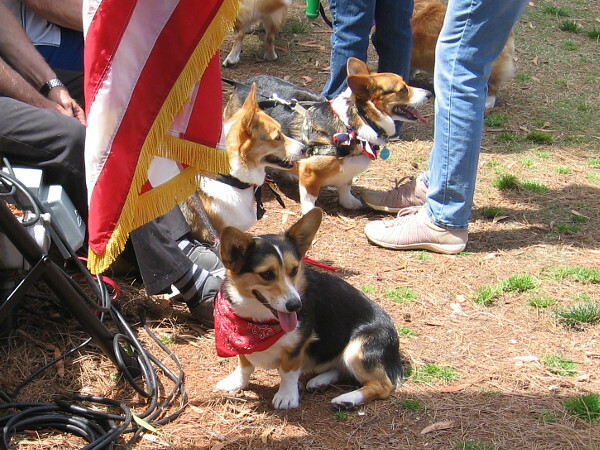 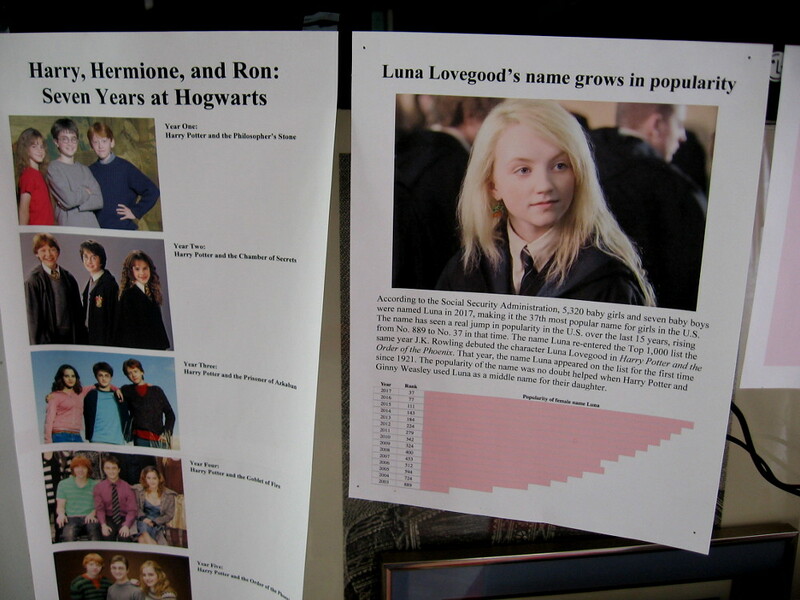 Posted on April 14, 2019 Tags balboa park, costumes, culture, england, entertainment, events, fun, harry potter, history, house of england, international cottages, kids, photography, san diegoLeave a comment on English knights, cute Corgis, Harry Potter and more! 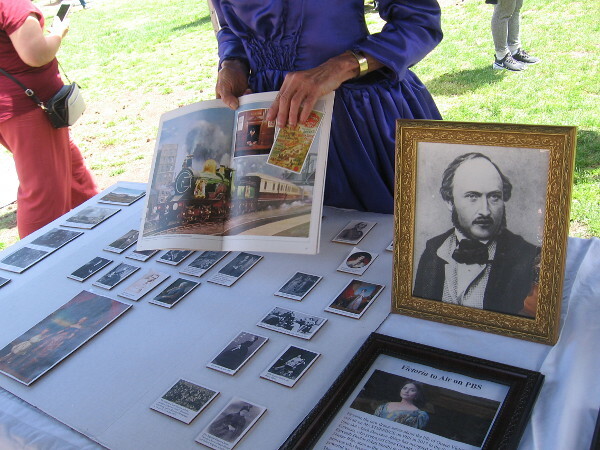 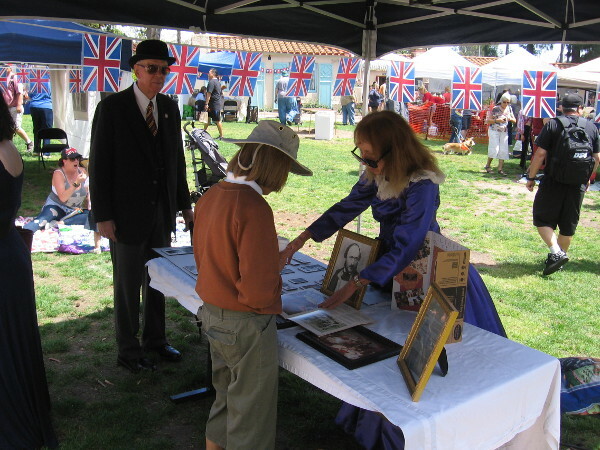 History lives at English Village Fete in Balboa Park. 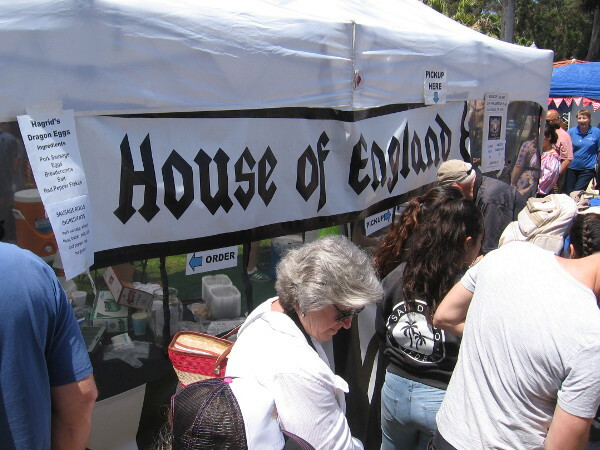 House of England tent featured British food in San Diego, a distant corner of America. 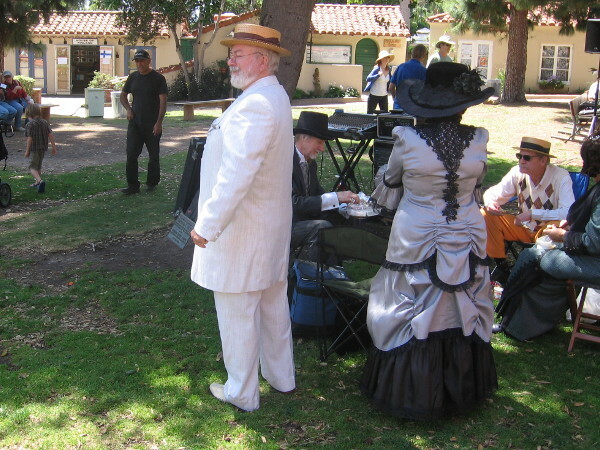 As you might have read in my last post, lots of folks converged upon Balboa Park today in a variety of historical costumes. 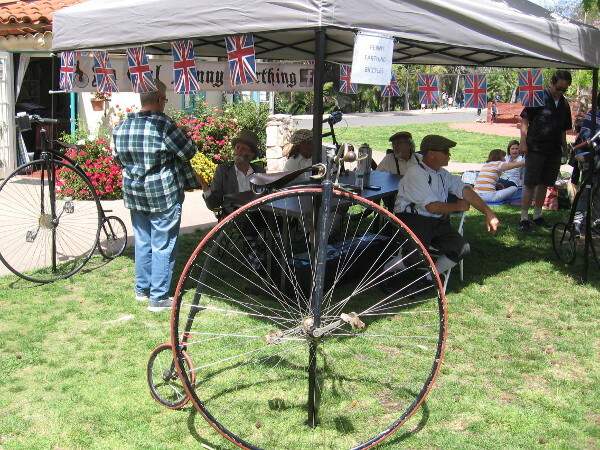 They were celebrating the beautiful park’s one hundred year anniversary. 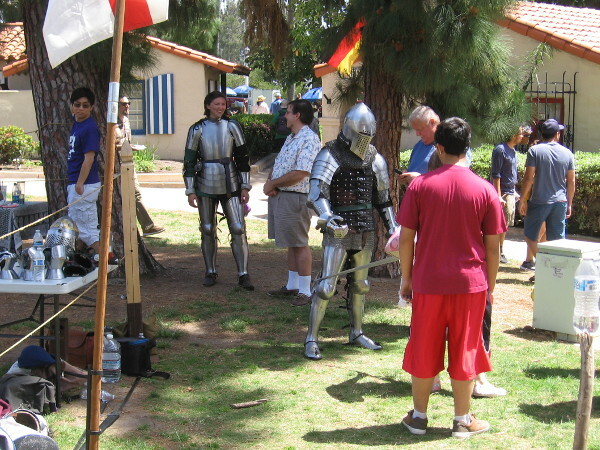 Most of these participants headed to the International Cottages area in the early afternoon, where a costume parade, chivalry event, dramatic performance from Shakespeare, and other activities took place. 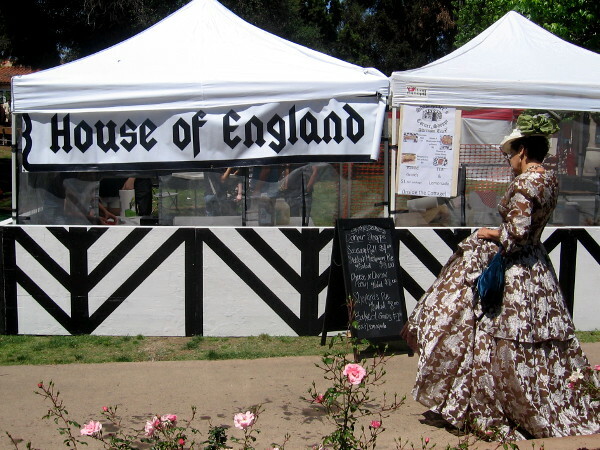 The House of England held an English Village Fete on the lawn. 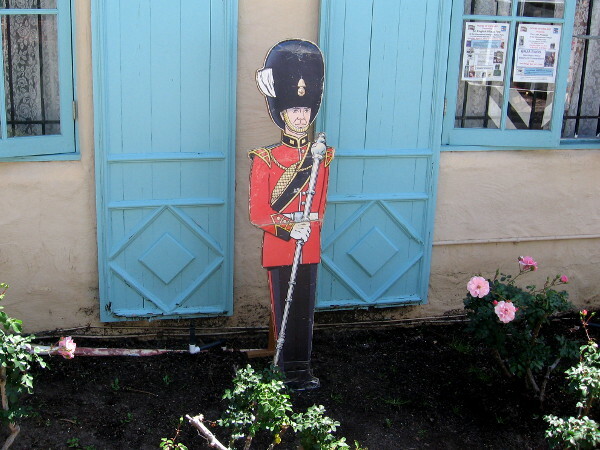 Buckingham Palace Queen’s Guard in front of the House of England cottage. 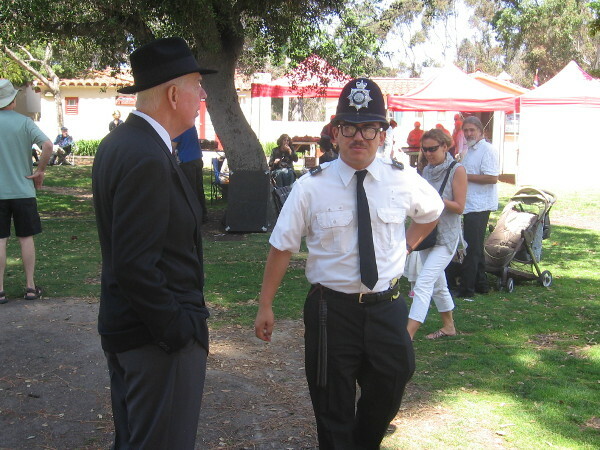 British bobby on patrol talks to a gentleman at unique Balboa Park event. 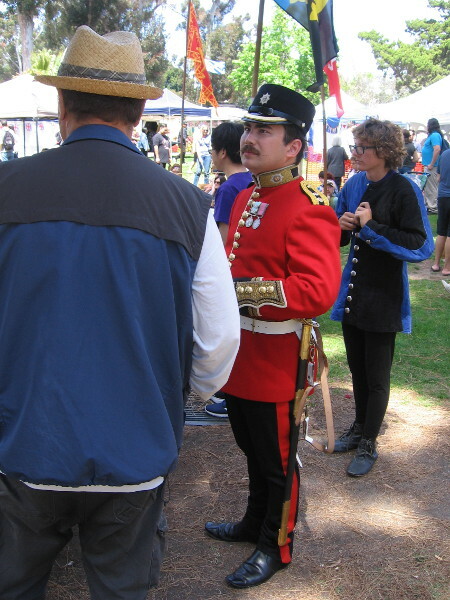 Attire from different periods of history were seen at the English Village Fete. 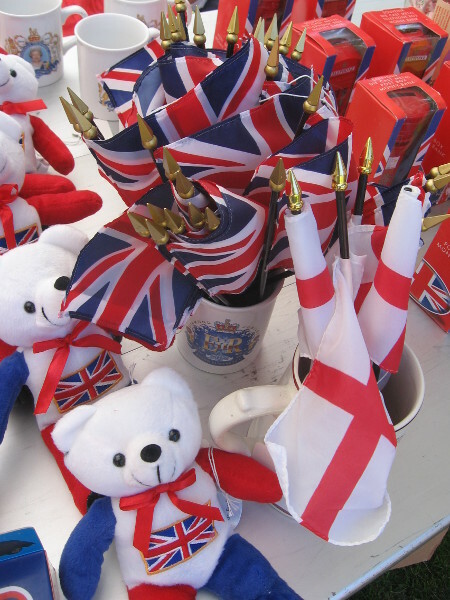 Lots of Union Jacks and gifts celebrating England were for sale. 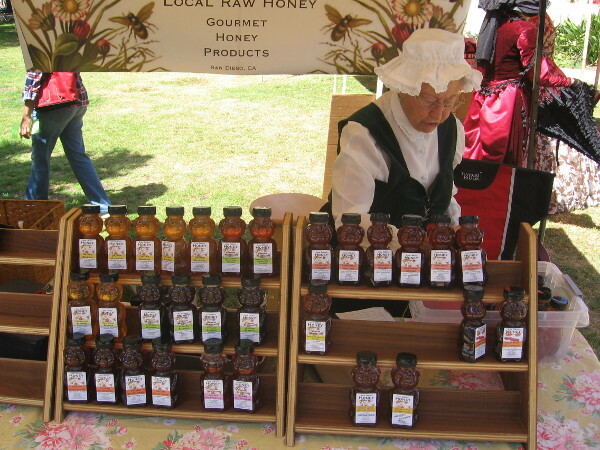 This nice lady in a bonnet was selling honey produced in San Diego. 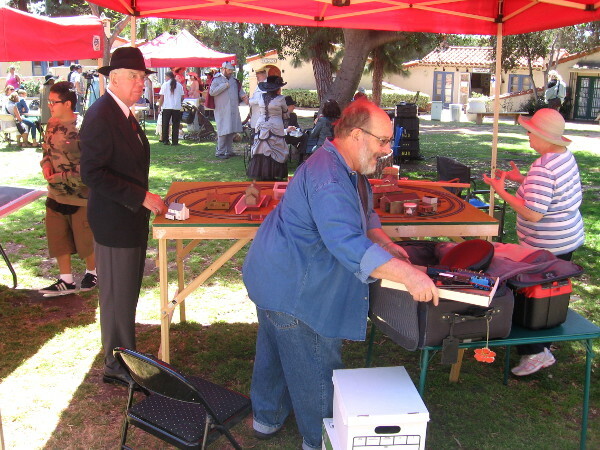 There was even a model train display on the lawn during the fun event. 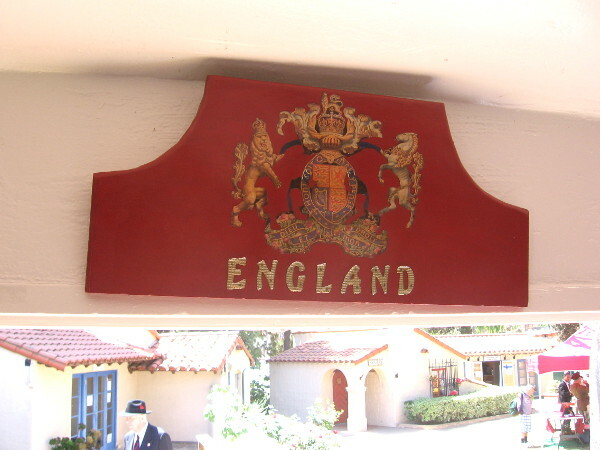 England is a member of the House of Pacific Relations International Cottages. 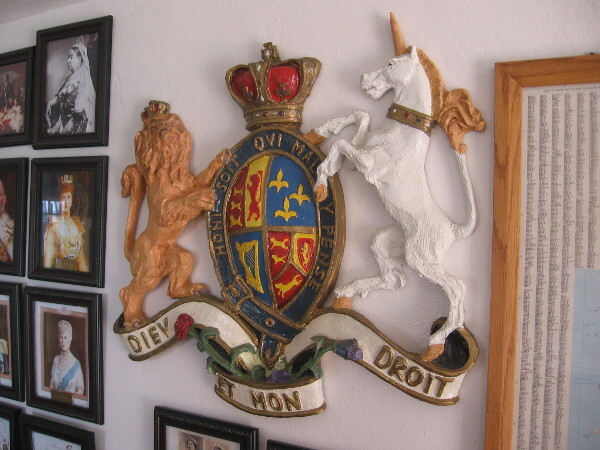 Royal coat of arms of the United Kingdom inside the House of England cottage. 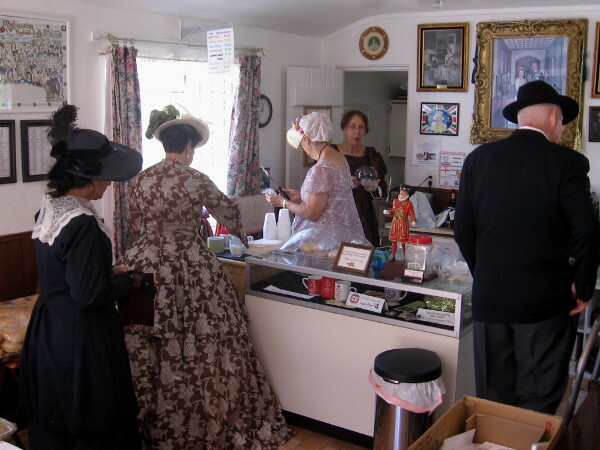 People in period costumes enjoy some treats inside the small cottage. 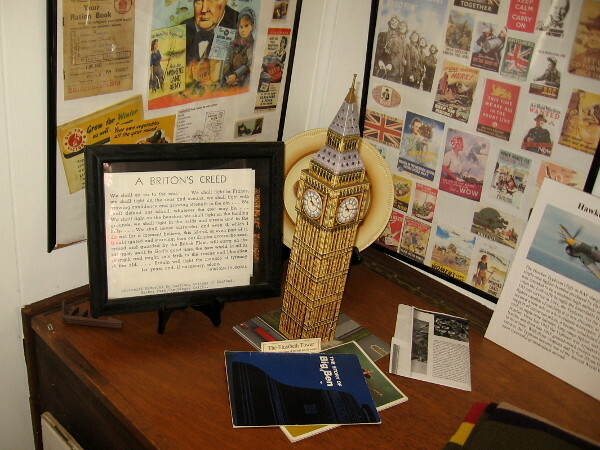 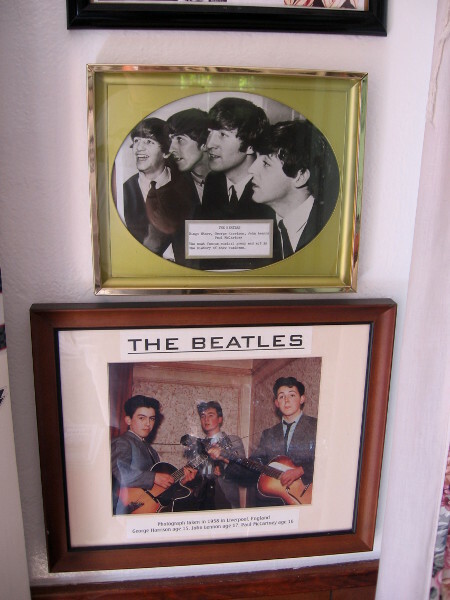 Beatles display on a wall inside the House of England cottage. 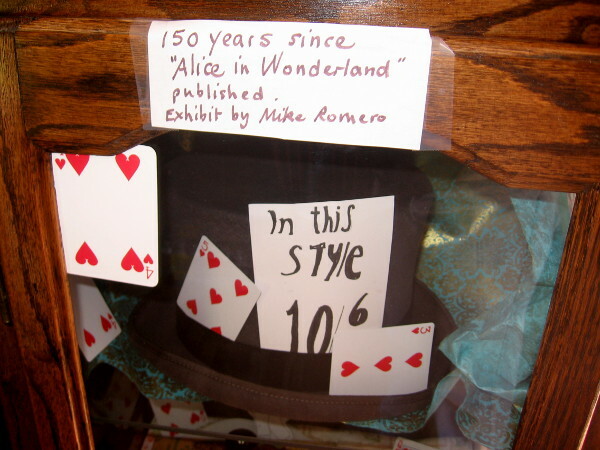 A cool Alice in Wonderland exhibit features the Mad Hatter. 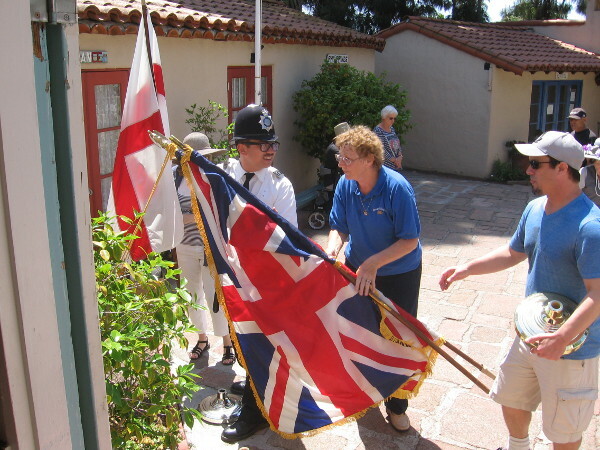 Some guys are re-positioning the Union Jack at cottage door. 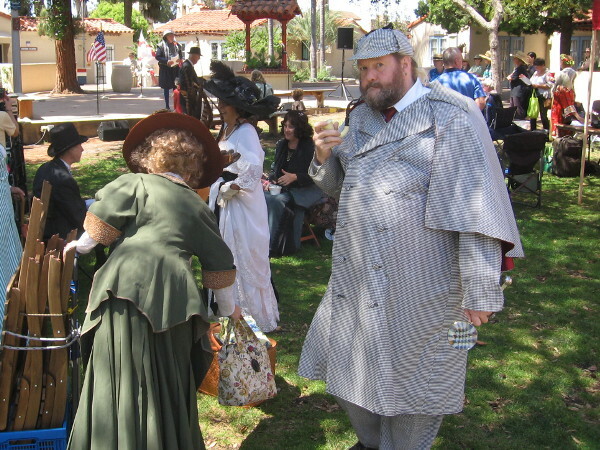 Sherlock Holmes tries to unravel a mystery. 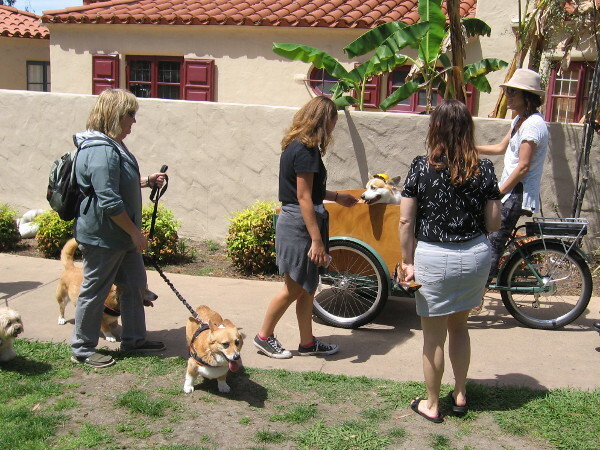 Who’s that scruffy, suspicious-looking guy walking around taking pictures? 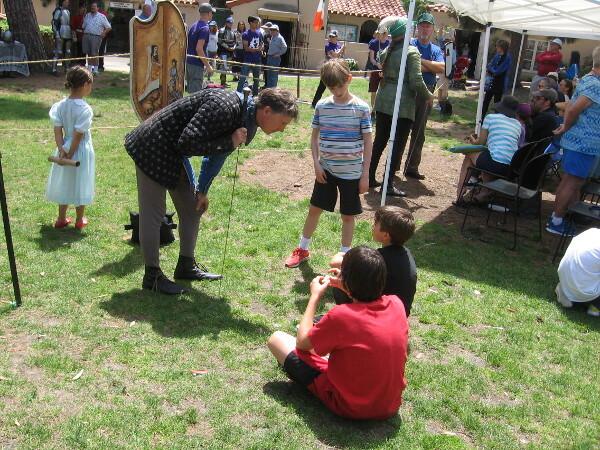 Local Shakespeare expert talks about the Bard and his contributions to literature and our everyday language. 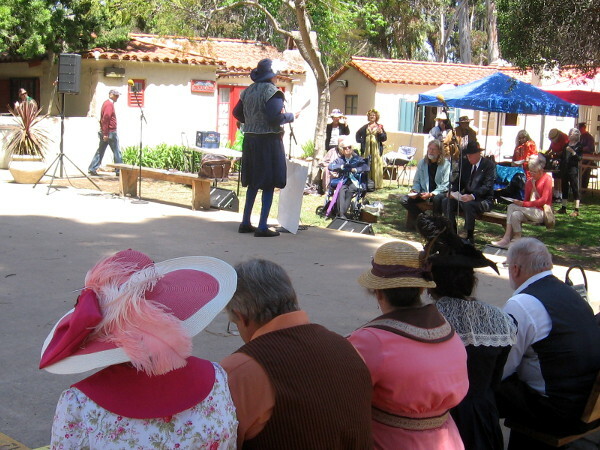 Event attendees listen intently to a talk about the Elizabethan era. 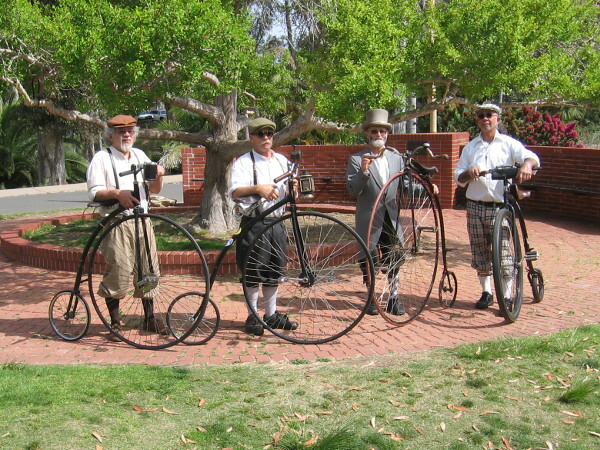 Many penny-farthing bicycles could be spied around Balboa Park today. 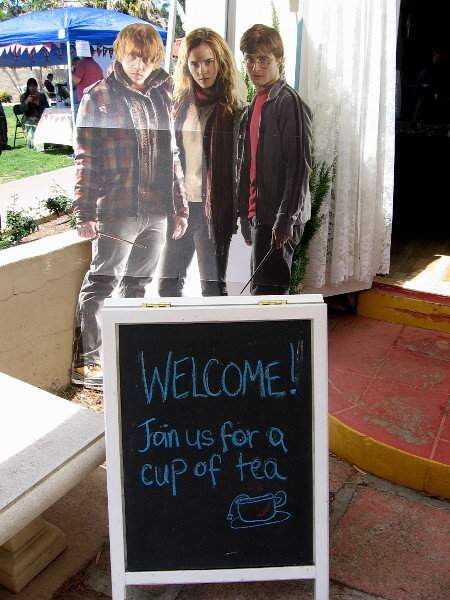 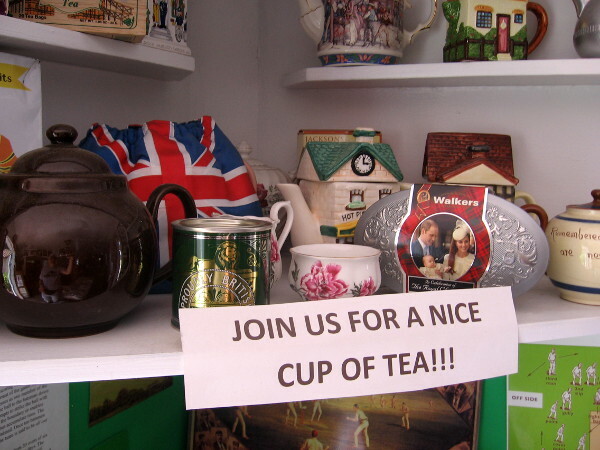 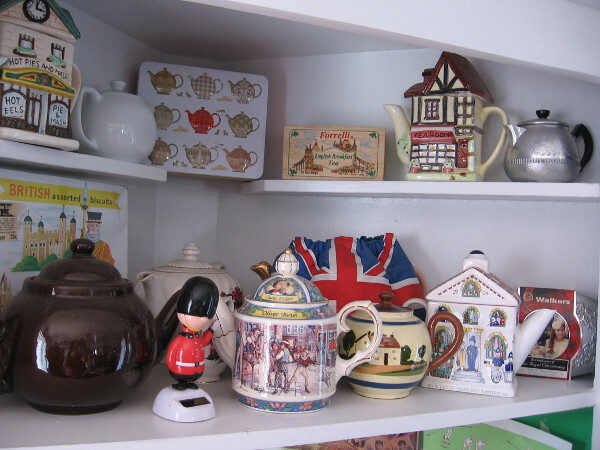 Join us for a nice cup of tea! 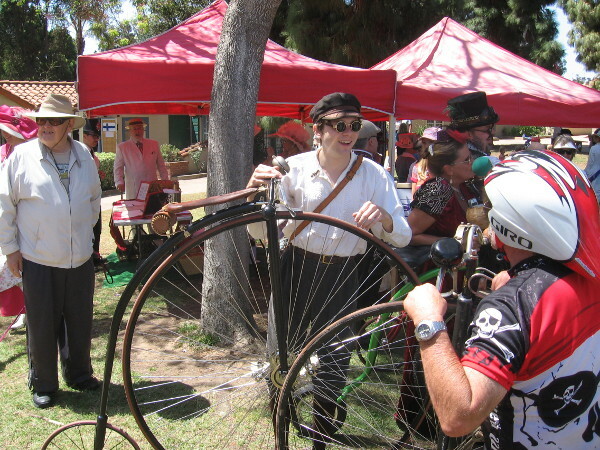 To enjoy future posts, you can “like” Cool San Diego Sights on Facebook or follow me on Twitter. 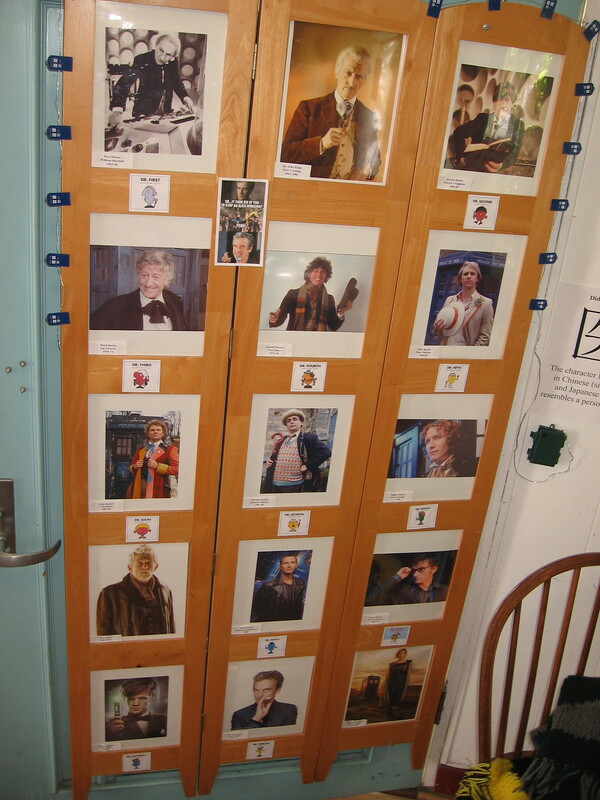 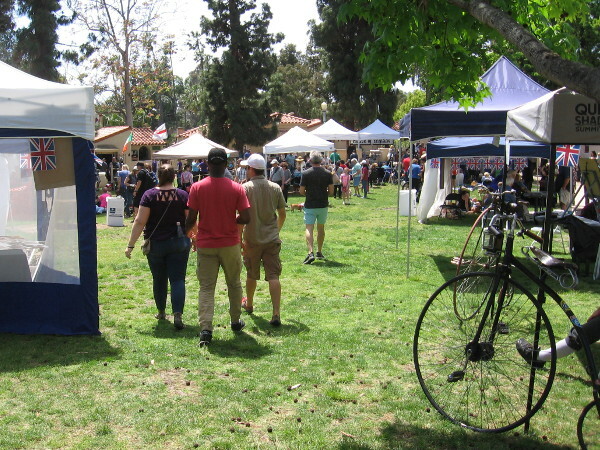 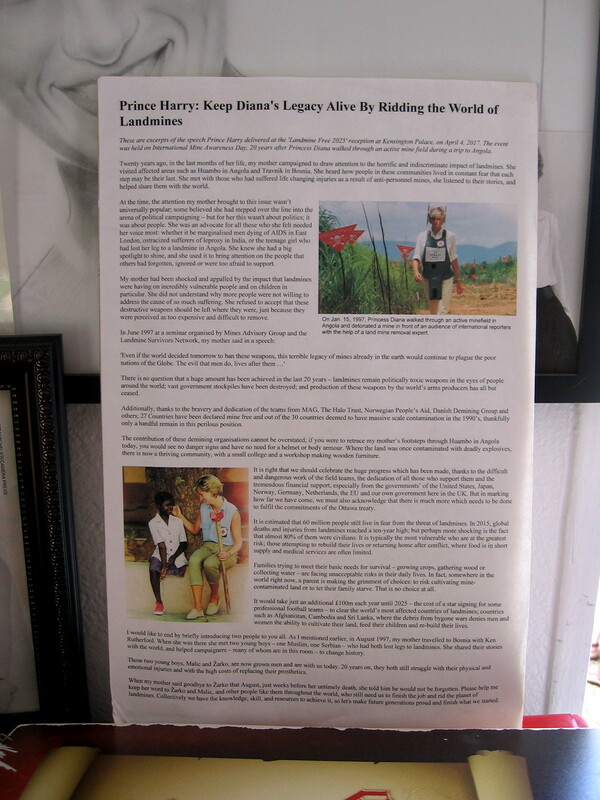 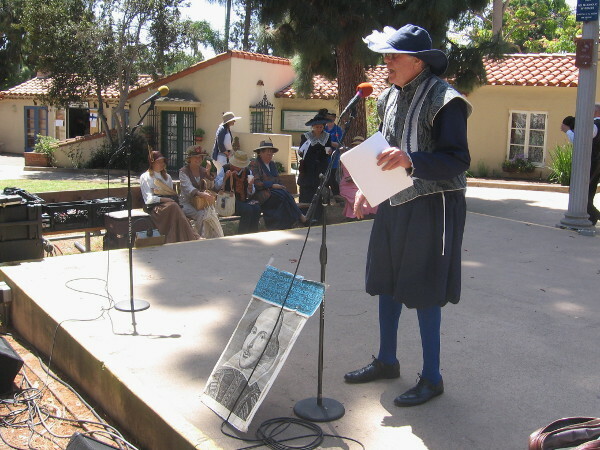 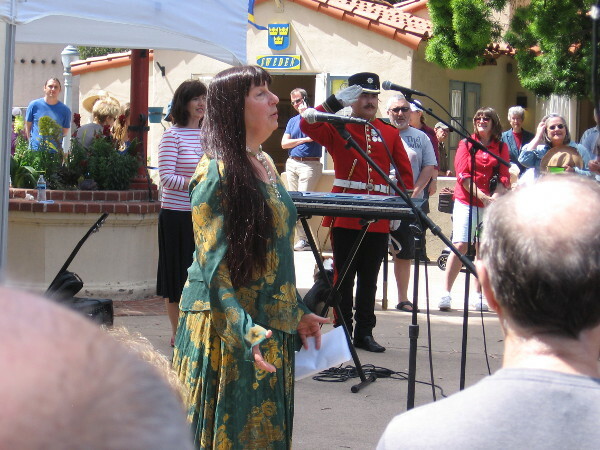 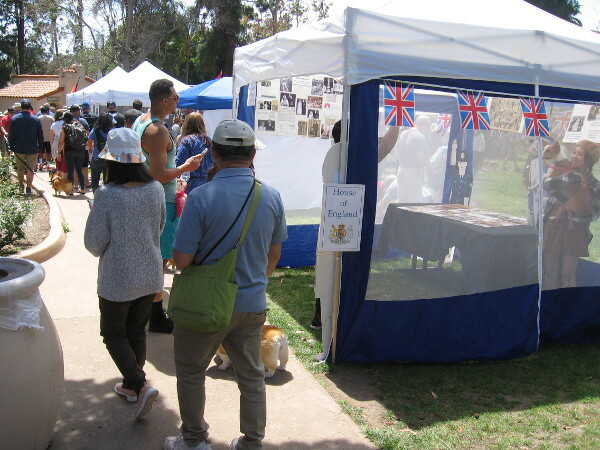 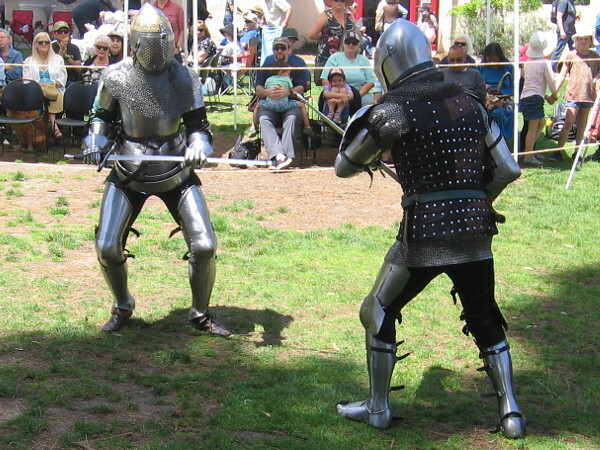 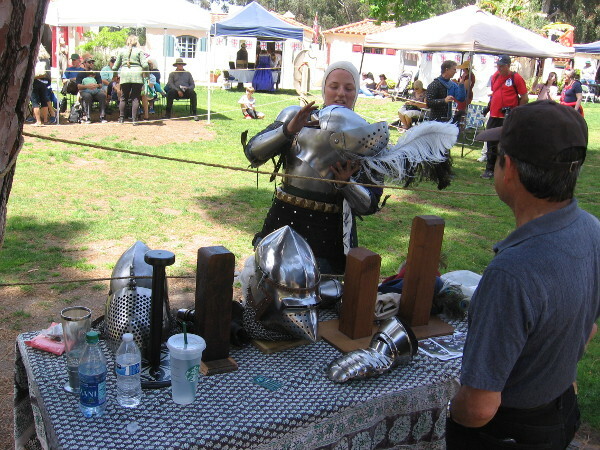 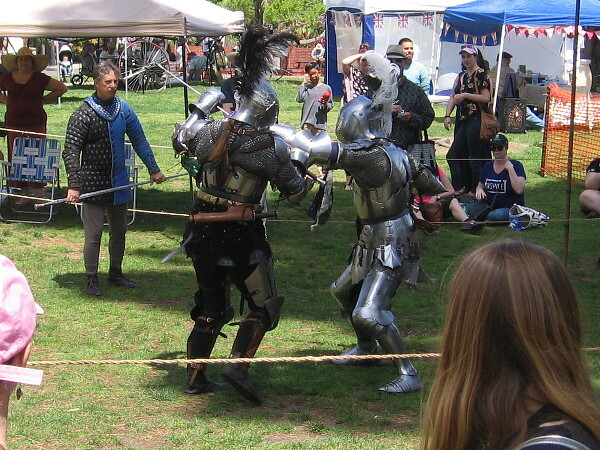 Posted on April 11, 2015 April 14, 2019 Tags balboa park, cosplay, costumes, culture, england, events, fun, history, house of england, international cottages, literature, san diego11 Comments on History lives at English Village Fete in Balboa Park.